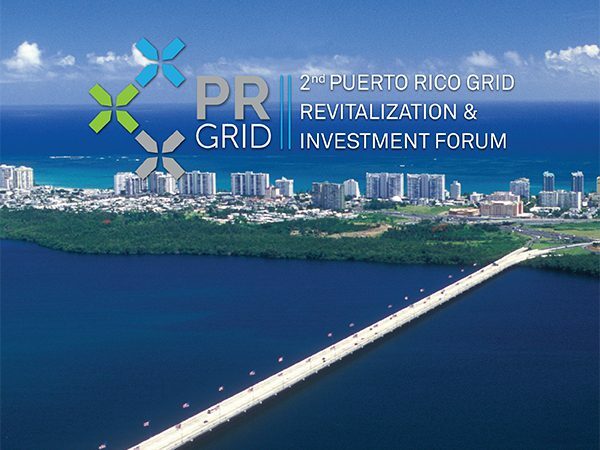 The organizers of PR-GRID are pleased to announce that Mr. Jose Ortiz, the new CEO of PREPA, has confirmed that he will keynote PR-GRID II. Mr. Ortiz will speak, inter alia, to PREPA’s plans for investment in generation and PREPA’s perspective on microgrids and distributed generation. Mr. Ortiz will be joined at PR-GRID II by Mr. Fernando Padilla, Director of the Office of Special Projects.